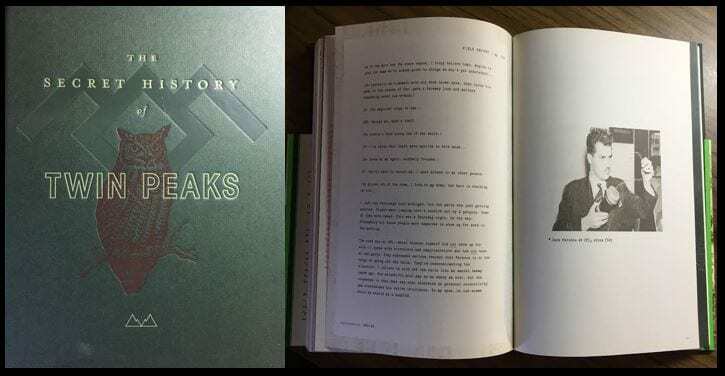 So we have reached the end of 25 Years Later’s examining of Mark Frost’s novel, The Secret History of Twin Peaks. I have been tasked with piecing together what is perhaps the most enigmatic and complex story—that of The Archivist himself; Major Garland Briggs. The big questions are why did he compile this Dossier? And where/how did he get his hands on all these documents? As there are no specific chapters dedicated to the man, and the whole book is sprinkled with secrets and clues, I better make like Tamara Preston and get to work! Gordon Cole initially tasked Tamara Preston to study the dossier to discover who The Archivist was, and while I have every admiration for her, it turned out her detective skills weren’t really required. Briggs, at the end of the dossier, gives himself up, fully admitting that he is the man who has been compiling these important historical documents. It makes you wonder then what exactly was Cole up to? There isn’t a chance in hell he didn’t know Briggs was responsible from the moment he laid eyes on the artefact. No, this was for all intents and purposes, a way to fill Preston in on all the details, to bring her up to speed and to test her resilience—her reaction to the findings was a sure fire way to find out whether she had what it takes to be a Blue Rose Task Force member. So let’s dive into the dossier and see if it can help us piece together his movements from the days leading up to his ‘death’ until the discovery of his body (note that his head was never recovered, but it’s okay, we know it’s still floating out there somewhere). Let’s try to find out why Briggs was compiling this and for who? We are given a head start when it comes to the Majors story. We know that he had been ‘abducted’ by a still-mysterious cloaked figure while out on a fishing trip with Dale Cooper in 1989. It was revealed subsequently by his wife Betty that he had disappeared several times before, but that he always returned. The time we witnessed on-screen, however, showed us that Briggs had no recollection of where he went, this was not ‘classified’ work for the USAF, this was something else. He returned wearing aviator gear from approximately 1925-1930, up to 20 years before his own birth. Only taking Haloperidol would bring the vague memories of his travels to the surface of his subconscious. That was 25 years ago. What happened to him after that? Was the cloaked figure The Fireman? Was the cloaked figure Briggs himself from another reality? His Shadow Self? Let’s dig into the Dossier and see what we can piece together, by starting at the…end. It is not revealed where the dossier was found or by whom other than it was at a crime scene on 17th July 2016. Gordon Cole knows it is related to the investigation into the death of Laura Palmer and the disappearance of Agent Dale Cooper in Twin Peaks, 1989. 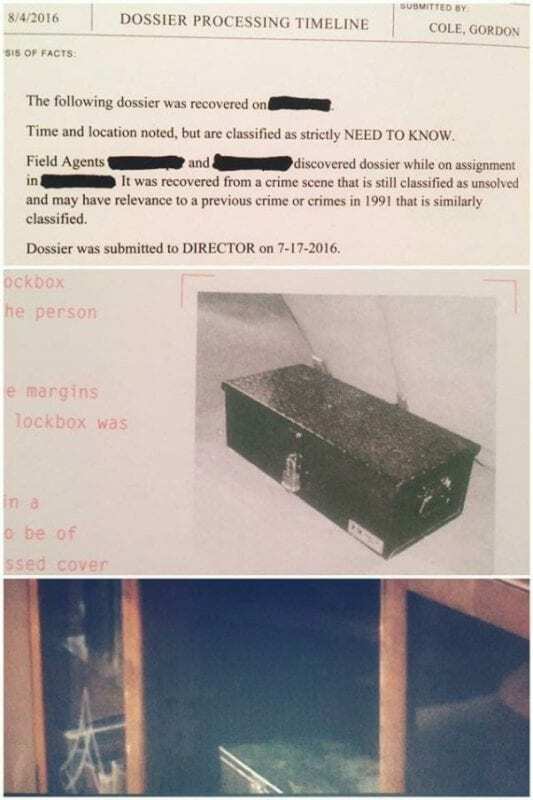 The Final Dossier reveals that this dossier was found at the apartment of Ruth Davenport, where Briggs’ decapitated body was discovered. The dates don’t quite match up to the events of Series 3 of Twin Peaks which take place mid-September/early October, but time in the world of Twin Peaks is always sketchy, to say the least. 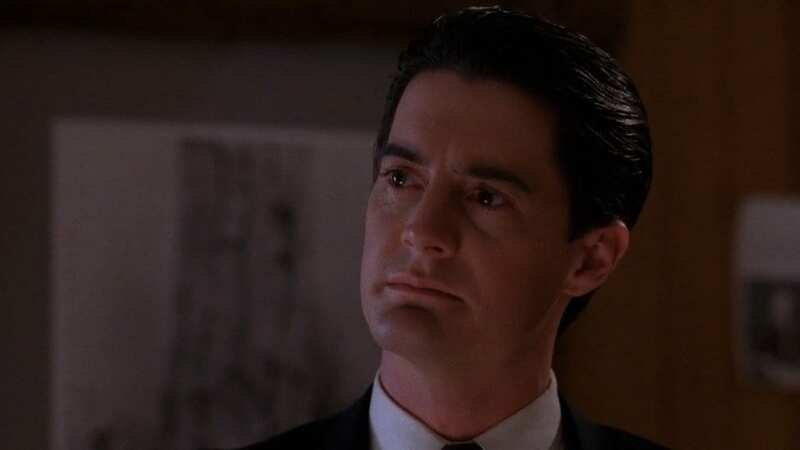 Take for example Gordon Coles’ Interoffice Memorandum, which begins the novel, he doesn’t mention the year that Laura Palmer was murdered and Cooper disappeared, just that it has a relationship to that investigation which happened ‘many moons ago’. So while, “I’ll see you in 25 years”, should mean the events of Series 3 take place in 2014, we cannot be sure. I have a feeling its more like 25 years on from the end of Series 2, which would make it 2016 in the present day. This is one mystery we cannot solve now. The dossier was discovered inside a large metal box which was made specifically to hold the ledger. 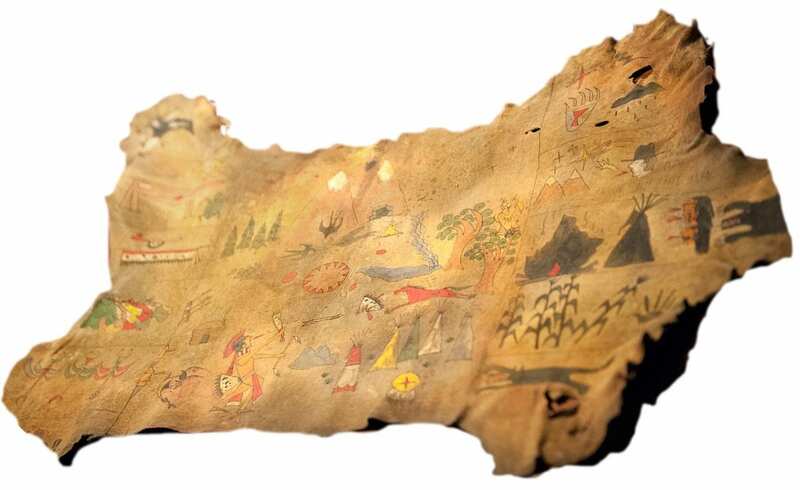 The ledger itself is bound with green cloth and the spine is decorated by a hand-fashioned series of triangles that we recognise as the pattern discovered by Agent Cooper to be linked to Owl Cave. All of the documents are perfectly preserved in a plastic membrane. It is clear that they hold extreme importance. 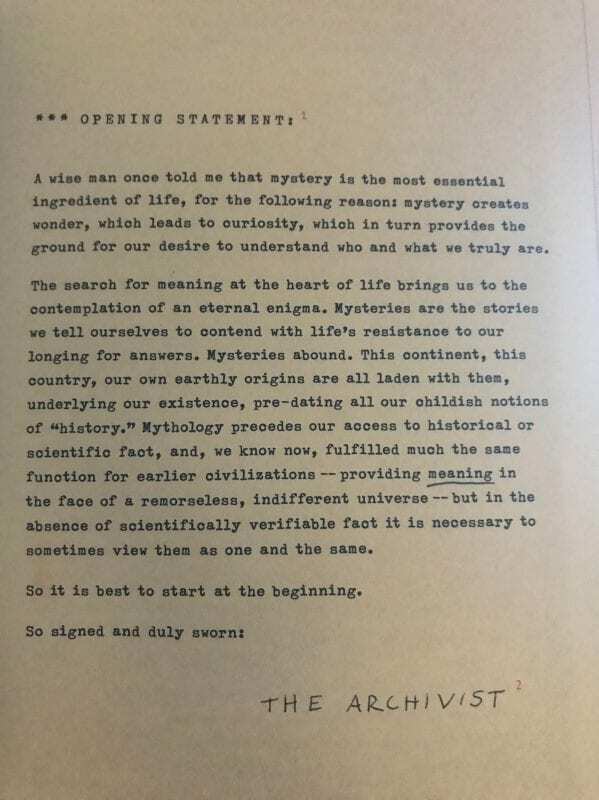 The last words written in the dossier are by Major Garland Briggs, who reveals himself as The Archivist in the last chapter, ‘Listening Post Alpha’. The dossier is fairly tatty and well-worn. We discover that this is because it had not always lived in the metal box. No, this was something that Briggs himself created to keep it safe. The dossier was passed onto him by a surprising character; Colonel Douglas Milford. Doug Milford was a minor character in Series 2 of Twin Peaks, but in The Secret History of Twin Peaks he turned out to be a pretty big deal. The whole of the dossier is really the story of Milford’s life–and death—and the discoveries he made on his very exciting journey. To begin in 1927, a 16-year-old Andrew Packard reports that former Scoutmaster Milford was “living in sin” with Pauline Cuyo, the estranged daughter of Dayton Cuyo, the owner of the Twin Peaks Gazette. 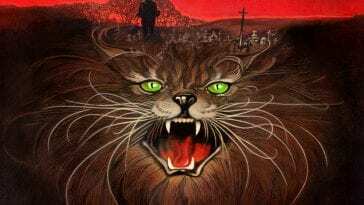 It was during this period that Milford claimed to have seen a giant and a man-sized walking owl near Glastonbury Grove. After witnessing this, three triangles were branded on his forearm. It is said he disappeared for days regularly back then. Nobody believed his claims, he brought the Scouts into disrepute by fighting with his brother Dwayne (a feud that would last a lifetime) and subsequently he became the town drunk, then a drifter in 1929. Milford enlisted in the United States Army Air Corps the day after the bombing of Pearl Harbor. During the war, he was a sergeant in the Air Corps but was charged with black market trafficking of liquor and cigarettes. Even with the charges being dropped, he was demoted to White Sands Missile Range in 1945. Of course, this news makes us prick up our ears. Was Milford present at the time Man chose hate over love and tested the Trinity Bomb? The moment the veil between two worlds was ripped open? The moment the seeds of BOB and Laura Palmer were sent to Earth? 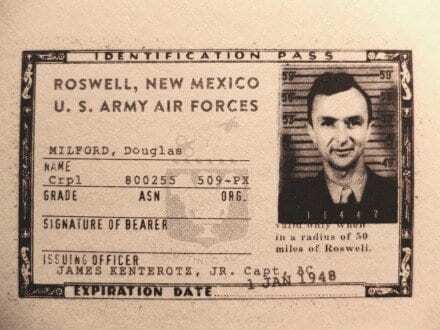 In 1947, Milford was transferred to an airbase in Roswell, New Mexico, where he witnessed the debris from the infamous UFO crash. He also bore witness to General Nathan F. Twining being present as objects from the crash were being loaded into an ambulance. Corporal Milford was promoted to the grade of Major and was assigned to Project Sign by the Air Force. General Twining was his commander. 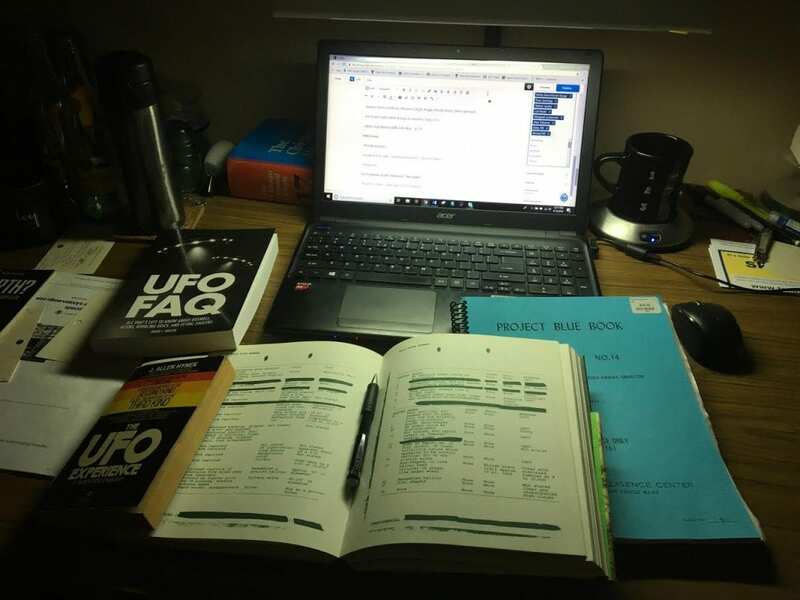 He investigated alleged UFO sightings, such as those of Kenneth Arnold and the Maury Island Incident, as well as the one of captain Einer Jennings and the abductions of Margaret Coulson, Carl Rodd, and Alan Traherne. Milford was a ‘Man in Black’. When Project Sign was shut down Milford became an investigator on the short-lived Project Grudge and then on Project Blue Book. During this time, he investigated Jack Parsons, the Rocket Scientist who turned to the occult practice of Thelema. Parson’s may or may not have opened the doors to hell on earth by conducting the Babalon Workings, a series of rituals designed to summon ‘The Moonchild’ to Earth. He and Ron L. Hubbard (who later founded The Church of Scientology) carried out the ritual with Marjorie Cameron, whom Parsons married in 1946. Parson’s believed that Marjorie was ‘The Scarlet Woman/Babalon/The Mother of Abominations’ and that he had invoked her using Thelemic rituals. Parson’s would die shortly after meeting with Milford, due to an accidental explosion at his home. Many suspect his death was foul play due to his extensive knowledge and the fact that he couldn’t be trusted to keep quiet about it. Others say he had summoned a ‘fire demon’ (BOB?) and that was what sealed his fate. In 1966, Milford was promoted to Lieutenant Colonel and began working under President Richard M. Nixon. He secretly continued Project Blue Book for Nixon by gathering allies for 4 years, keeping it secret from other agencies such as the CIA. Nixon eventually showed him a facility with many UFO related debris and even an ‘alien’ being recovered from the Roswell accident. The creature Milford detailed he saw sounds remarkably like what appeared in the Glass Box in Manhattan. After the demise of Nixon, Milford’s only trustworthy ally to continue his activities in Twin Peaks was a man from the FBI who was recommended by Nixon: Gordon Cole. At age 60, he returned to Twin Peaks, where he took over the Twin Peaks Gazette and renamed it the Twin Peaks Post after the death of the editor Robert Jacoby. He used his newspaper to prevent any news about the construction of Listening Post Alpha to leak out. When his brother, the Mayor investigated, Douglas sent in the FBI agents Gordon Cole and Phillip Jeffries to falsely report it to be part of Reagan’s “Star Wars” Project. Milford later handpicked Briggs to be his successor in Listening Post Alpha until his next “control” arrived. That control would have been Agent Dale Cooper if things hadn’t spectacularly awry. Milford married for the fifth, and last time, to Lana Budding at the Great Northern Hotel on March 17, 1989. On their wedding night, in bed with Lana, Milford died of a heart attack, wearing a gold ring with a green stone or gem on his right little finger, which he had already been wearing before the marriage. Was this really the owl cave ring? I am not so sure. Milford would have known better than anyone the power behind the ring. Of course, he may have wanted one last mission—knowing he was going to die anyway, why not send his soul to The Lodge? His ashes were scattered not far from the entrance to Ghostwood Forest and Glastonbury Grove. When Milford picked Major Briggs to succeed him he didn’t tell him the real reason why he was there. Briggs built, developed and ran Listening Post Alpha on the Blue Pine Mountain believing he was working for the Strategic Defense Initiative. In reality, Doug had been training Briggs the entire time, dropping subtle hints, leaving enticing evidence for him to see. Briggs admits that many of the sections of the dossier were compiled by Milford, not him, but the ‘Archivist’s notes’ were typewritten by his hand. Together the two of them contributed to the modern sections about the people of Twin Peaks. What about the rest? Where did they find the documents relating to Meriwether Lewis and Chief Joseph and the Nez Perce? What about Denver Bob and Wayne Chance? The Night of the Burning River? Well, if Briggs was handpicked for the job, then it appears Doug Milford was too. He never applied for any of the top-secret jobs he was given, just happened to be at the right place at the right time. Almost as if somebody or something was steering him in the right direction to collect some of the most important evidence for the mission. They had their ‘official’ orders of course from Government agencies or the President himself in Milford’s case, but was there someone else really pulling the strings? I will say that for me this story is like a big chess game in the sky, and humans are the pieces on the board. The games have been going on for as long as anyone can remember and way before that. Milford could have had a predecessor, whether he ever got to meet him or not we don’t know. It is possible that someone else passed the first entries of the dossier onto Milford. It’s also possible that he got his hands on them from a Masonic Lodge or from any government resource he had access to. It is kinda fun to think a little outside of that box though. What about time travel? Milford knew his time was coming. After revealing to Briggs the true intentions of their mission, he says, “I’m the white rabbit, drawing you closer to the rabbit hole. And like the rabbit, I’m late for a very important date. You’re my replacement, Garland. You’re going to become the Watcher in the Woods”. That’s an interesting turn of phrase, isn’t it? Even more so when you read about the book and the film of the same name. The story tells of a girl, Karen, who disappeared in the woods thirty years earlier. It turns out that during a seance-like ceremony during a lunar eclipse, lightning (electricity) hits the bell tower of the church she was in. An alien girl (The Watcher) who had been looking over Earth, accidentally swapped places with Karen who became suspended in time in another dimension for thirty years. She eventually returns having not aged a day. There’s even a dog with the name Nerak—Karen in reverse! (Mark Frost really loves to play with us, doesn’t he?). Briggs goes on to talk about his relationship with Cooper, and that fateful night in the woods when they went fishing. It appears that this was the first time anything like this had happened to Briggs. Any disappearances before this one were strictly in relation to his ‘Classified’ work. What did happen to Briggs? This was probably a trip to The White Lodge, maybe via the Purple Sea and a million places in between, Briggs himself believed that’s where he went, but it wasn’t a positive experience for him. It doesn’t sound like any of the experiences we know about from seeing Cooper or Andy with The Fireman or from Freddy’s recollection of his quest. The Fireman had perhaps never been overly warm in nature, but certainly not cold and sadistic either. But can we ever really be certain that The Fireman is one of the good guys? Are there any good guys really? Wherever Briggs went it appears to have been the same place as Margaret Lanterman, Carl Rodd, Alan Treharne and Doug Milford were taken. Both Margaret and Carl certainly received ‘a knowledge’. Margaret understood Ghostwood forest and the spirits within it better than anyone. Carl Rodd had the ability to see ‘souls’. While none of the abductees remembered much about their departure at the time, each of them said they saw a giant owl and lost 2 or 3 days in the blink of an eye. It is likely they learned their ‘truths’ in the days and weeks after the event. Briggs states that he while time seemed to stand still, that he was fairly certain he journeyed back and fore through time, ‘watching it unspool like some immense, omniscient recording’. What was the purpose of Briggs being sent on this mission? It appears he was collecting knowledge embedded deep in his psyche, not close enough to the surface for him to remember straight but maybe unravelling itself over time. Was he able to collect any of the early documents found in the dossier during these travels? It is perhaps unlikely as he would have questioned that fact he had them on his person when he returned. So we can probably rule Briggs out at that time. Milford possibly found them, but again seems unlikely as Briggs says clearly that he compiled the middle and end of the dossier, there would be no reason not to mention the early entries too. 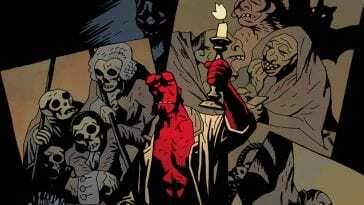 So, who could have been The Archivist before Milford and Briggs? If the rest of the dossier is anything to go by, then the clues are in the content. Milford added all of the content relating to his own life experiences, Briggs only commented on them. 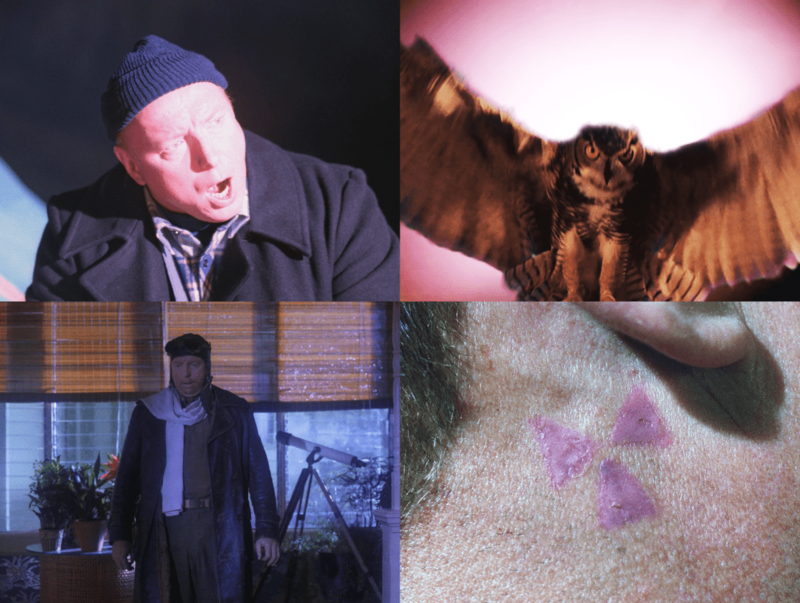 Briggs’ arrival in Twin Peaks is included in the dossier—the two of them compiled those documents. The first chapter of the dossier focuses on the excerpts from the expedition of William Clark and Meriwether Lewis in 1805. Briggs states in the foreword that he was starting at the beginning. I feel he meant the beginning of the investigation rather than the beginning of the story of The White Lodge vs The Black Lodge, which is as old as time. Tamara Preston (TP) notes that Meriwether Lewis became the first Master of the first St. Louis Masonic Lodge, Lodge 111. TP also notes that the prototype of the pyramid and third eye featured on the one dollar bill was passed to Thomas Jefferson one dark night by a mysterious hooded figure who vanished into thin air. TP knows nothing of the cloaked figure that Briggs also came across in the dark of night in Ghostwood Forest at this point. Was this the same figure? Was Jefferson one of the earliest known humans to be (unknowingly?) enlisted by The White Lodge? Is this why he was so eager for Lewis to investigate the claims of “White Indians, fabulous silver and gold mines, mastodons, sea monsters and other quasi-mythical beasts, as well as traces of ancient, vanished civilisations, including a mysterious race of giants” where the town of Twin Peaks would eventually stand? 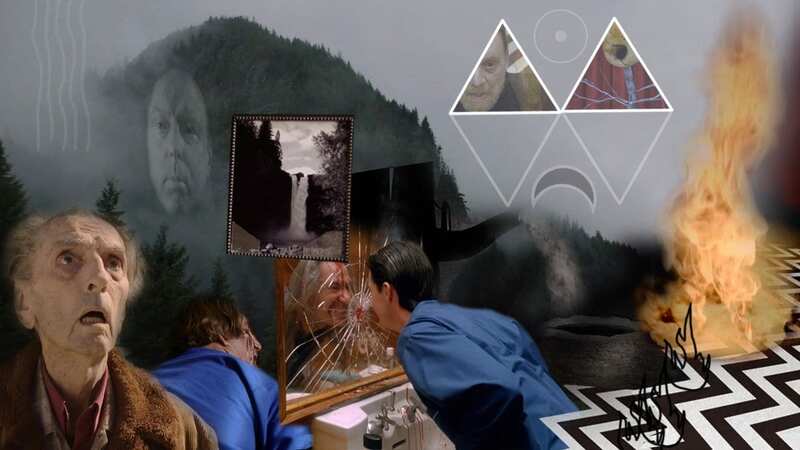 Knowing his interest in finding out, it is slightly odd then that Jefferson seems to dismiss Lewis’ dispatch that recounted his apparent trip to the White Lodge. His account is eerily similar to that of Briggs experiences. The mysterious force that Benjamin Franklin had stumbled upon was, of course, that lightning and electricity were ‘one and the same’ and that electricity could be captured and used for benefit—depends on the intention behind it as Hawk may say. Franklin later invented the Lightning Rod which prevented buildings from being burned down. With there being older documents in the dossier that are placed after this, it is likely that President Jefferson decided to look more closely at the relevance of the jade owl ring after the events of his dear friend Meriwether Lewis’ death. It appears that it is Briggs himself who conducts the inquiry into the death of Lewis, discovering that he was almost definitely assassinated by two men whose blood was left on Lewis’s Masonic apron, perhaps as one final insult. Mrs. Grinder who witnessed the sounds of a scuffle, a scream, and a gunshot, said she saw Lewis staggering around in the moonlight. Only there was no moon that night. What was this unearthly light? Were the pair that killed him not from this realm? While we may never learn who exactly murdered Lewis, it is likely though that Major Neely was involved. The owl ring now removed from its pouch, most likely stolen and worn by Neely, who—in a similar style to Chet Desmond, Phillip Jeffries and Cooper—disappeared completely after a few months. In Briggs’ notes, he appears to be very upset about what happened to Lewis who was a good man—his reputation left in tatters after his death as it was made out that he committed suicide having lost his mind. He states that he feels it is his duty to carry on the task that Lewis was set by Jefferson. It is slightly confusing as if Briggs only wrote all the Archivist Notes after being handed the dossier—almost complete—then he made the decision to keep on with the work of Lewis after he’d already learned from Milford what their ultimate mission was. So were these early parts of the dossier compiled after Briggs’ official death? Briggs does not comment on this section too much of an extent, but he does recognize Chief Joseph’s pilgrimage before his surrender to General Howard was very similar to that of Meriwether Lewis’ “vision quest” in “the place by the falls and the twin mountains” which of course is Twin Peaks. Does this mean then that Chief Joseph entered the White Lodge for a meeting with “The Great Spirit Chief who rules above”? I assume this is The Fireman. 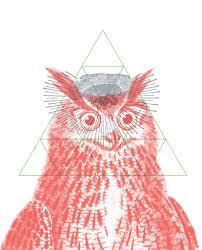 Chief Twisted Hair had given the owl ring to Lewis, which maybe suggests that he’d also visited the Black Lodge. Perhaps you can’t visit one without visiting the other? One and the same? A journal apparently written sometime between 1875-1880, by a Mr. Wayne Chance, a drifter and pals with the none-too-pleasant Denver Bob Hobbes is the next item in the dossier. The Archivist states it was discovered at Spokane’s Masonic Temple but it is not stated whether that is where The Archivist got them from or when. The documents are fascinating. Wayne’s replication of the owl cave map is vitally important to the task ahead. Both Wayne and Denver Bob disappear after their trip to owl cave and coming across an enormous bird, probably an owl. Bob disappears in the night, leaving all of his belongings behind. What happened to him? Did Bob become a host for the BOB we all know and… hate? Bob may just be any old Bob who knows, but whatever the case these two men were important enough to document. Next is an unidentified newspaper report about ‘The Night of the Burning River’. 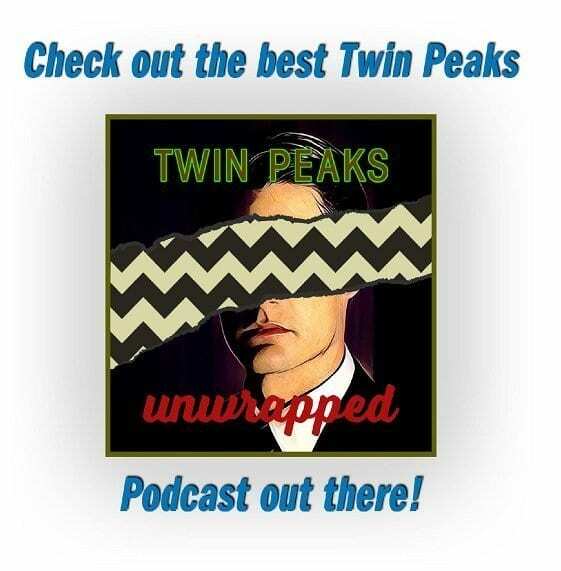 Two Twin Peaks rival families and Logging companies, the Martell’s and the Packard’s, play silly games of greed and wanting to outdo each other. The river becomes log jammed, leaving both businesses in a stalemate. That is until a marvellous display of lights in the sky appeared, believed to be the aurora borealis, but too colourful even. From the lights shot a catastrophic spark—natures electricity if you like—which set the logs ablaze. 8 people were killed in the fire, which happened on February 24th, 1902. 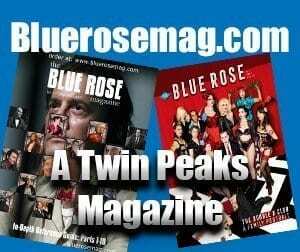 89 years to the day later will be the day that Laura Palmer dies/disappears. Is there any significance to this date? Jeremiah Johnson a.k.a. ‘Liver Eating’ Johnson (who I’d love to think is the great, great, great-grandfather of Leo) had—despite being the mountain man who assisted in the defeat of the Nez Perce tribe—warned that the white man had awoken “powerful medicine” in Nez Perce territory and that someday there would “come a reckoning”. Was ‘The Night of The Burning River’ this reckoning? 8 people were killed. Would these souls turn out to be The Woodsmen brought back to life during the Trinity bomb test? I doubt we will ever learn the answer to that, who or what the Woodsman are/were. Have we witnessed any other electricity hits of a similar fashion? Well yes. It was during an electrical storm that Briggs returned home from his abduction. 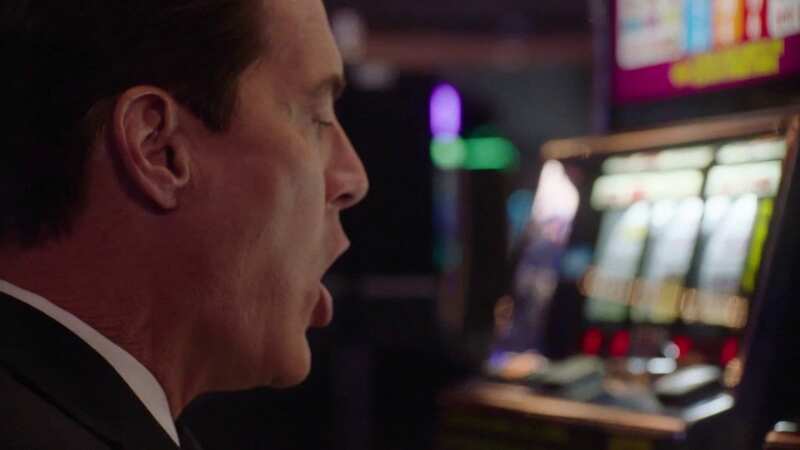 Secondly, when Mr. C was given false coordinates that led him and his son, Richard Horne, to a rock just outside of Twin Peaks, lightning would strike the second Richard stepped into the spot, completely obliterating him. I am guessing this was The Black or White Lodge’s handiwork as they wanted BOB back where he belonged. We now know that Briggs wrote this upon receipt of the dossier from Milford, and he most likely wrote his notes after Milford’s death. 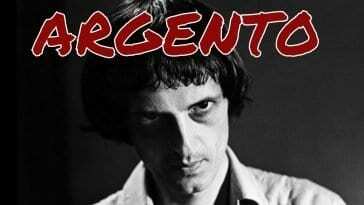 Perhaps even when he was in hiding after his own ‘death’. The wise man he mentions is almost certainly a reference to Milford, and the encrypted message left by him on the night of Briggs’ abduction and Milford’s death. What happened next is legendary. After scattering Milford’s ashes at the Pearl Lakes, Briggs returned to LPA, made the metal box and placed the dossier that he and Milford had compiled and prepared a hiding place. A hiding place for it? Or a hiding place for him? Why not both? Presumably, Milford advised him to do this. When he awoke the next morning, Briggs realised his subconscious mind had made a breakthrough and all that he learned during his abduction had been ‘downloaded’ and understood. Briggs believed that it was Cooper who was to be the new control. He heads off to find him but learns from Sheriff Truman that Cooper has disappeared in the woods at Glastonbury Grove. Briggs hurriedly heads to Listening Post Alpha to prepare the ‘MAYDAY’ protocols. ‘Cooper’ then returns as inexplicably as he disappeared. He visits Briggs at his home, it is then that Briggs realises something is terribly wrong. Cooper is not his replacement—he is to be feared. After the doppelgänger left, Briggs—now completely aware of what his mission is—writes a message for his son Bobby, directing him to Jack Rabbits Palace, a place they spent time together when Bobby was a boy. The message tells them to meet at this place at 2:53 on October 1 and October 2 and to take some of the soil. He hid it in a metal capsule in his living room chair, telling Betty that one day their son, Hawk, and Sheriff Truman would come to ask about Dale Cooper, whereupon she was to give them the message. Briggs then heads to LPA alone intending to send the ‘MAYDAY’ signal. The next day, Briggs was reported to have died in a fire at the station. ‘Cooper’ left town soon after this, not to be seen for many years. What the ‘elaborate’ MAYDAY protocols actually were we don’t know. I would hasten a guess at burning down the LPA and faking his own death were at least part of it. Though hibernating in another dimension for 25 years is definitely elaborate. It appears Briggs discovered a way to travel to a parallel universe if the website, ‘The Search for The Zone‘ created by Bill Hastings is anything to go by. On or around September 19th 2016, Bill Hastings and his secret lover, Ruth Davenport, visited a property at 2240 Sycamore and travelled to another reality, which Hastings called “the Zone.” They encountered a man there, “the Major” (Hastings later identified him as Briggs), who said he had been “hibernating” and needed to travel somewhere else to remain safe. Briggs asked them to access a secure military database and bring him a set of coordinates—which they did. Ruth wrote down the set of numbers on her arm, and a copy was also given to Hastings’ secretary, Betty. Hastings updated his blog to note their meeting with the Major. When they delivered the coordinates to him, Hastings watched as Briggs floated into the air and said, “Cooper, Cooper,” before his head disappeared. He and Ruth were then attacked by other people in The Zone, Ruth was murdered by decapitation. Hastings awoke at his home having no idea how he got there. So let’s get this straight. Briggs is in the Zone, relaying the ‘Cooper, Cooper…’ message. Could that mean that the message Briggs received while trying to contact alien life at the LPA, actually came from himself? Was he literally the Watcher in the Woods? From a parallel reality? 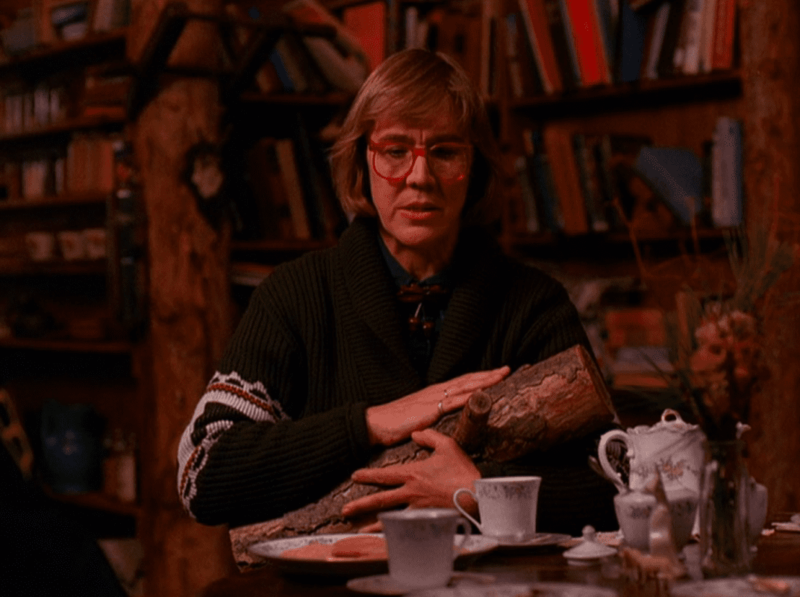 He stated at the time he received it that it didn’t come from space but from Twin Peaks itself. So has Briggs been hiding out, suspended in time in another dimension, compiling the dossier and sending clues back home? He had perhaps been preparing for war, knowing that the doppelgänger was looking for him, looking for Judy. Briggs was putting everything in place to stop that. Briggs’ head floats off into space and time, passing the real Cooper standing upon the electric switch with Naido, amongst the stars, beyond the purple sea. 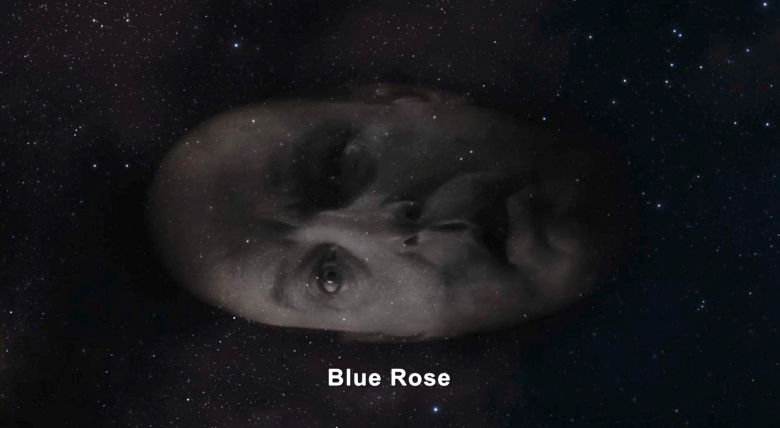 He says, “Blue Rose”, as he passes. Did anyone on earth receive this message I wonder? The coordinates given to him by Ruth led to the portal at the Blue Pine Mountain/Jack Rabbits Palace where Andy met The Fireman. It appears then that Briggs wanted to reach The White Lodge. This is strange. If Briggs already knew where to send his son, Frank, Hawk and Andy, why didn’t he just go there himself? Why did he require the coordinates? Could this really have just been a 25 year-long game of cat and mouse? With Cooper’s double/BOB searching for Briggs all these years, only for him to be led to The White Lodge where he was swiftly deposited not outside the Palmer house where he hopes he’s going to be reunited with Sarah (Judy/Jowday maybe), but outside the Sheriff’s station—where Andy’s White Lodge vision would become a reality—Lucy would save the day, BOB would be destroyed and the doppelgänger would be returned to the Black Lodge? While he was in the Zone was he able to meet with the long-lost Phillip Jeffries? He may well have been able to deposit Briggs at various dates of his choice–as he did for Cooper when he sent him back to save Laura. Did Briggs jump back and fore in time, leaving clues for his future self and his friends and family? When you think about it, Briggs, Jeffries, Chet Desmond and Dale Cooper—they are all missing, but all of them (except Desmond who may have had a first class ticket to hell when he picked up the owl ring) turn up now and again. Briggs’ fingerprints were checked at 16 locations during the 25 year period he was in hibernation. You would guess that these were found at crime scenes for them to be picked up. Was this Briggs collecting information? Or leaving clues? Or maybe fixing the points in history where it all went wrong. If he couldn’t fix them himself, maybe he knows a man (or woman) who can, and that is why the dossier was compiled. 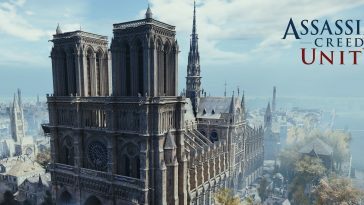 Could it be a road map for some of the major points in history where evil won out, moments that have to be changed for there to be any hope for the future of our race? This really is like a chess game in the sky.  It is as if humans are pieces on a board in an endless game between the White and Black Lodges, each having their own players and objectives—both sides want to protect their queen and take their opponents. They are always thinking three steps ahead. Briggs included. Briggs left a trail of clues in his wake. Not just the message in the metal capsule, but by somehow getting ahold of the Tulpa Dougie Jones’ wedding ring inscribed with love from Janey-E and apparently swallowing it so that when his body was discovered it would lead the Blue Rose Task Force to Las Vegas. He waited 25 years to give up his body, only giving it up when the time was exactly right. He also left a clue in the dossier. The clue is in the picture of the Typewriter he states is his *faithful Corona. 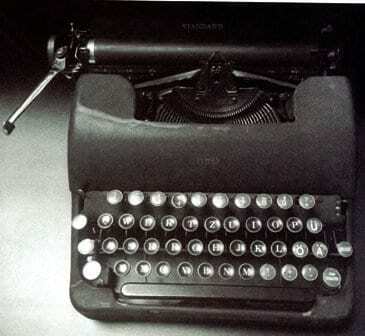 Except Briggs did not type his notes using the typewriter pictured. This model was probably made in 1943, a standard Corona model, but intriguingly a German model—note the keys. 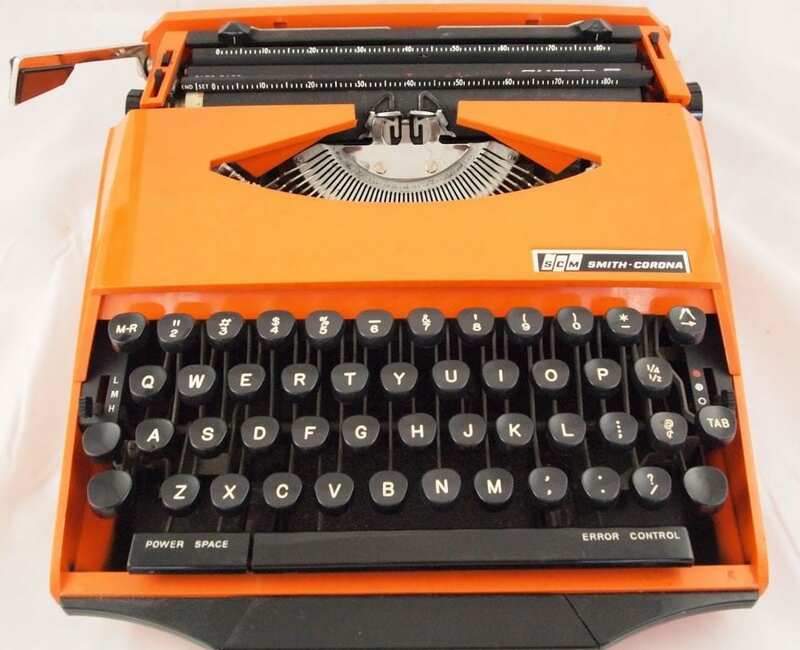 Also, the typewriter pictured has a ‘number 1’ key. Throughout the dossier, the number 1 is featured as a capital ‘I’ as there is no number 1 key. This is no mistake by Mark Frost. 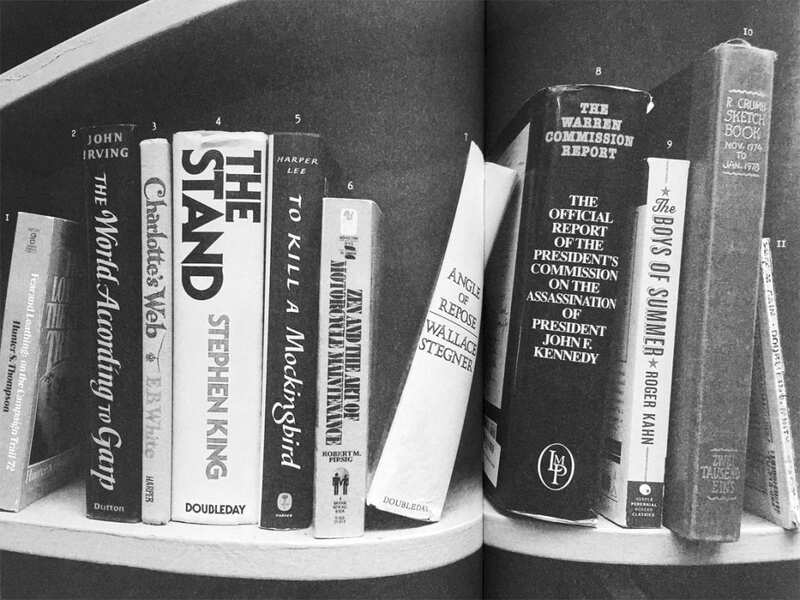 Towards the middle of the dossier is a double spread, a picture of the books chosen by the Bookhouse Boys. The Archivists notes on this page are a secret code. The Bookhouse Boys being a secret society was probably the first thing to tip us off. “Much can be learned in unexpected places”, the notes begin. 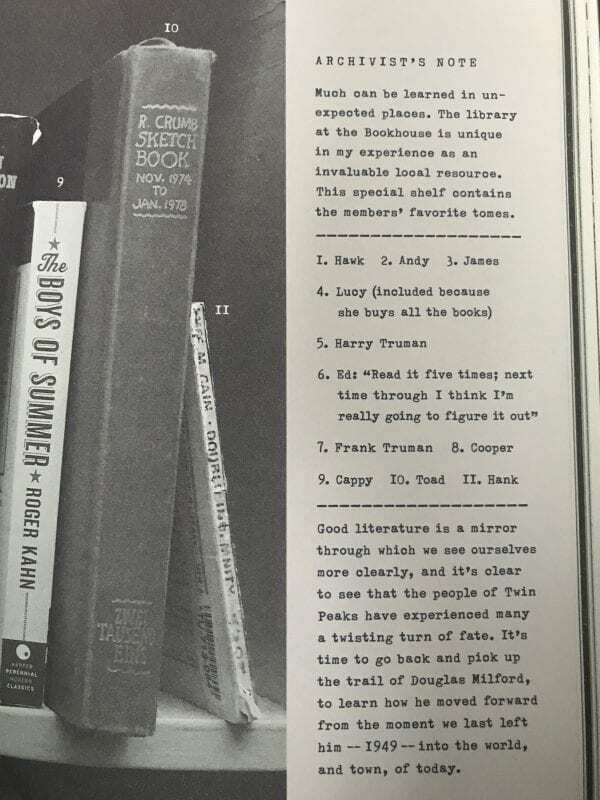 Then after numbering the books in relation to who chose them, Briggs states, “Good literature is a mirror through which we see ourselves more clearly”. Looking at the numbering on the books, if you hold a mirror up to the image there are only three numbers that can be read backwards. Due to the 1-less typewriter, they are I, II and 8. The first words of those book titles reveal a message, ‘Fear The Double’. It’s also noted that book 8 was Cooper’s choice. It is absolutely nothing like the one pictured in the dossier and has no number 1 key. TP has cracked the code but strangely does not comment on the discovery. At this point though her comments and insight make her just as much a part of the dossier as Milford and Briggs. 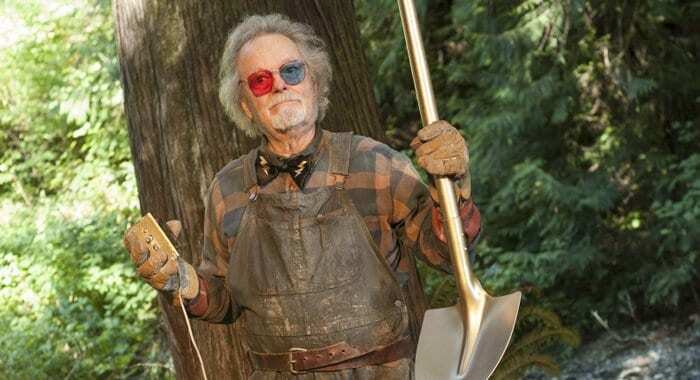 We may never learn for sure where Briggs hid for 25 years but we know he never stopped working and he waited for the day that the doppelgänger was due to return to the Black Lodge and for right replacement to come along before giving up his body, and finally making it to the White Lodge. 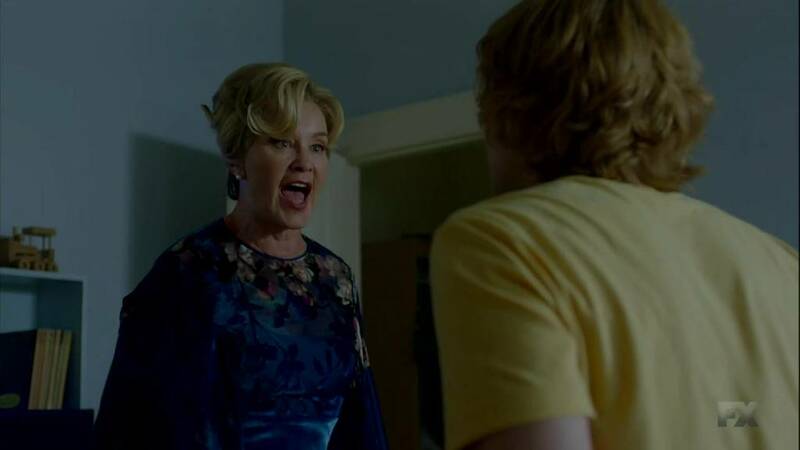 Personally, I have strong faith in the newest member of the Blue Rose Task Force. Tammy’s open-minded yet cynical approach is the perfect median. She may just succeed where others have fallen too far down the rabbit hole before her and got themselves into quite a pickle. Or a kettle. Or trapped between two worlds… Even Briggs himself, a man of both science and faith couldn’t save himself in the end, but he chose to give up his earthly body once his work here was done and made it to the ultimate destination—the place in his vision of Bobby. That was Briggs’ White Lodge.